Hi! 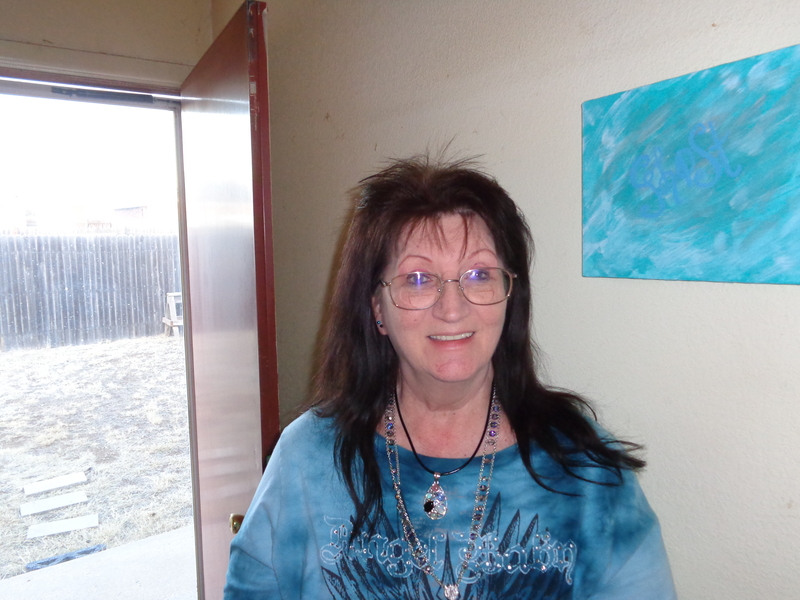 Thanks for checking out my ‘about me” page and my blog! poetry, and of course blogging about whatever I’m thinking about. Thanks for the follow! You sound like an interesting lady! I’m looking forward to finding out more about you as I look through your blog posts…. Pingback: Do blogs have to be entertaining? | Third Time Lucky! You seem to be an allrounder and interesting persons. What does ghostmmnc mean, dear? Thank you so much for the follow, Indira! Much appreciated!